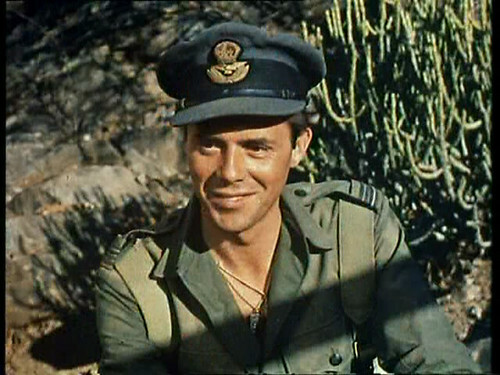 The Films in My Life - a personal journal of cinema: Happy Birthday Dirk Bogarde! I have to second the Doctor movies. They're among the funnest thing he ever did! Happy late Birthday Sir Dirk! Yay! Happy (decidedly belated, sorry!) birthday, Dirk!! How was your Dirk marathon?